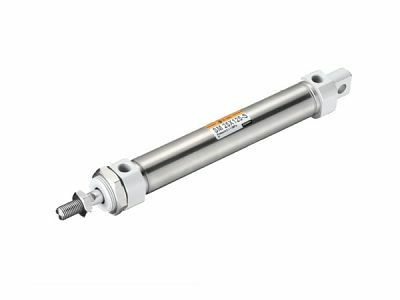 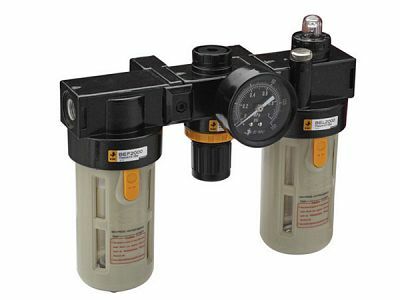 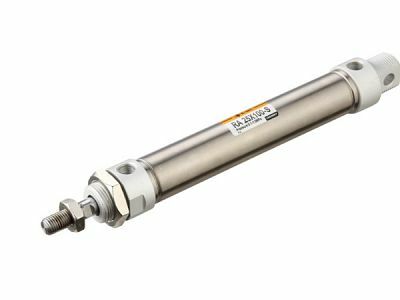 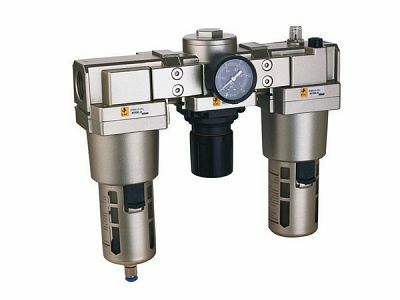 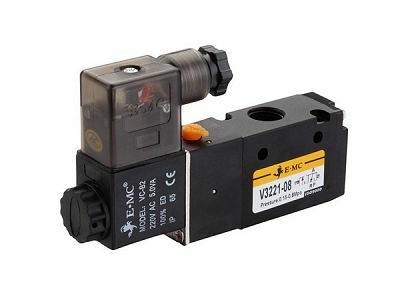 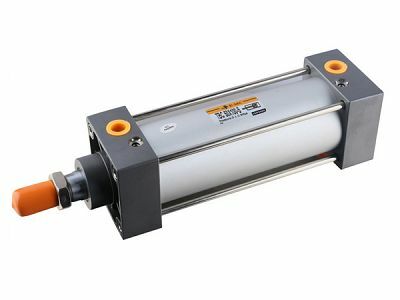 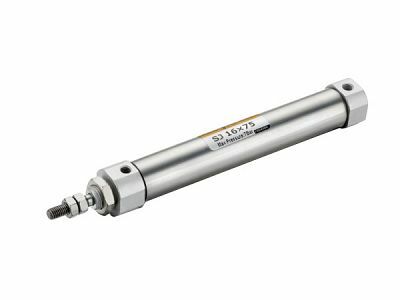 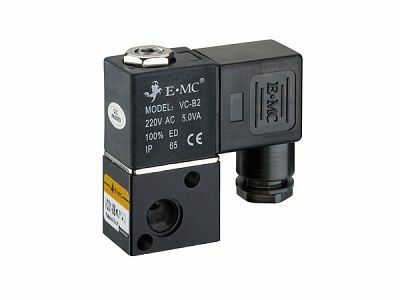 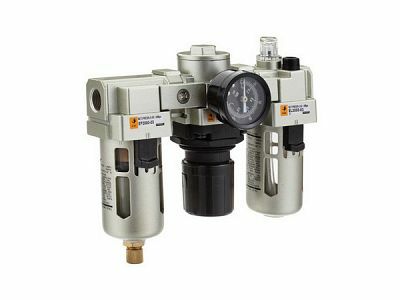 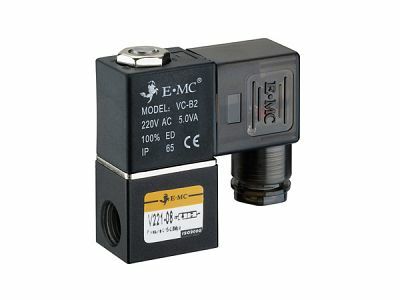 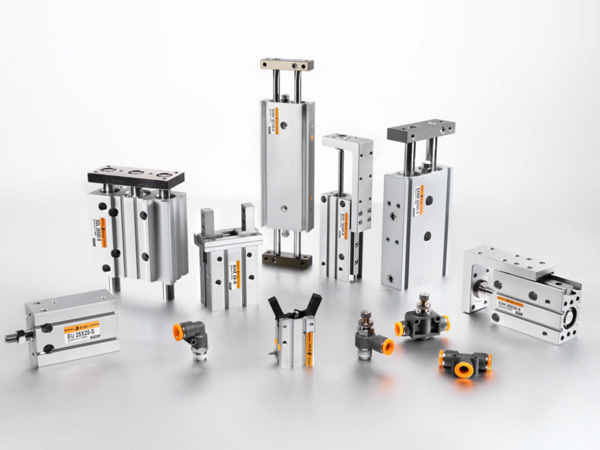 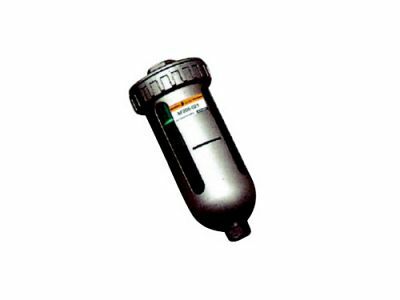 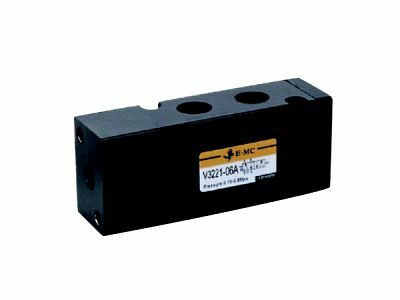 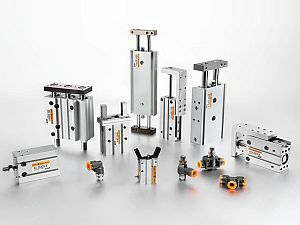 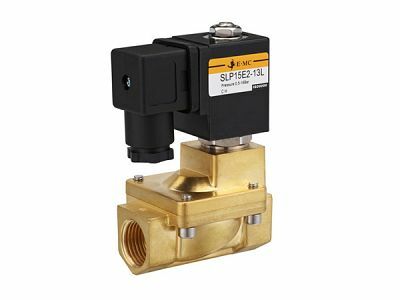 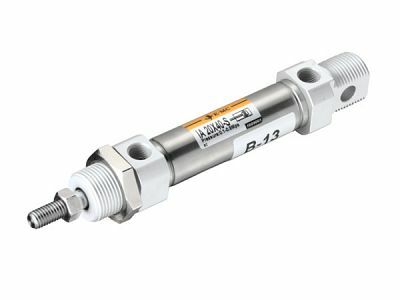 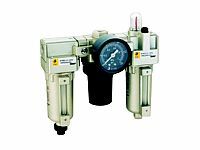 E.MC provides very wide ranges of pneumatic cylinder styles to support the big automation industry system and daily increasing personalized industry demands, including many standard pneumatic cylinders and even more non-standard pneumatic cylinder, with bore sizes ranges from 6mm to 600mm. 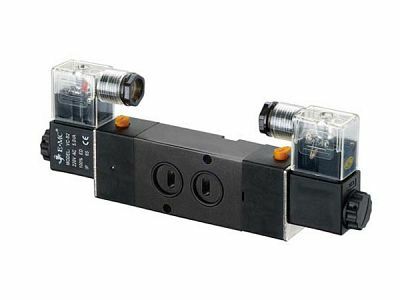 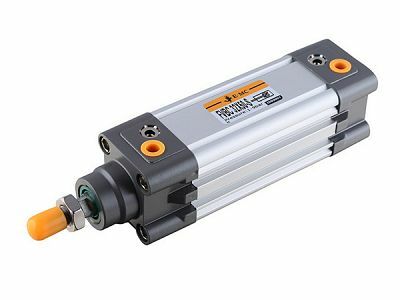 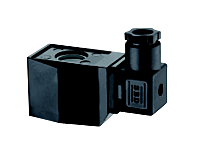 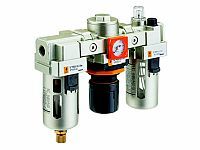 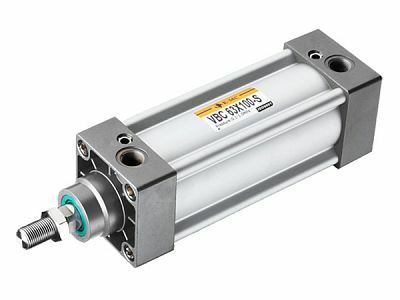 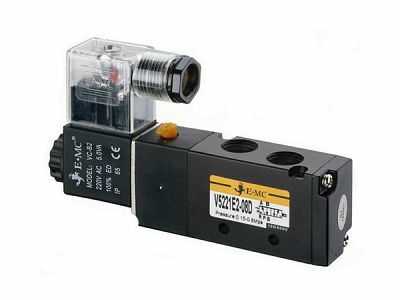 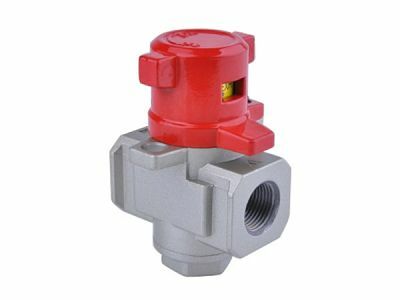 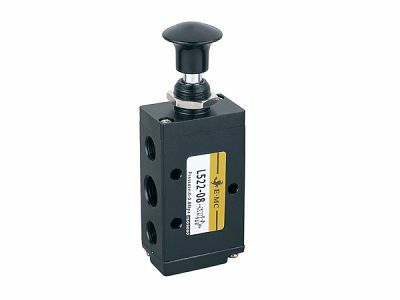 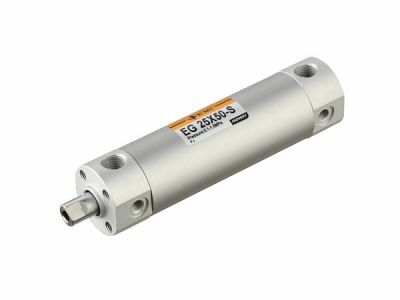 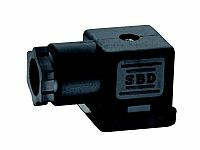 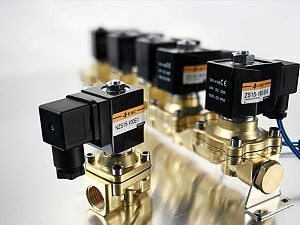 The pneumatic cylinder styles include tie-rod cylinder, micky mouse cylinder, square cylinder, mini cylinder, compact cylinder, double piston cylinder, three shaft cylinder, compact slide cylinder, precise slide cylinder, rodless cylinder, stop cylinder, pneumatic gripper, needle cylinder, rotary cylinder,clamping rotary cylinder, high temperature cylinder, welding cylinder, swing cylinder, multi-forced cylinder, multi-positioned cylinder, pneu-hydraulic cylinder, all etc. 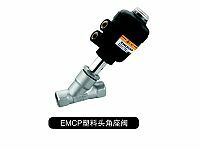 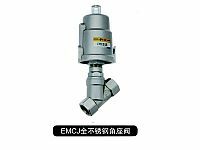 With high precision CNC machine, robots and automation assembling and testing, E.MC high quality pneuamtic products are already 1st choice of many leading companies and become strategic partners. 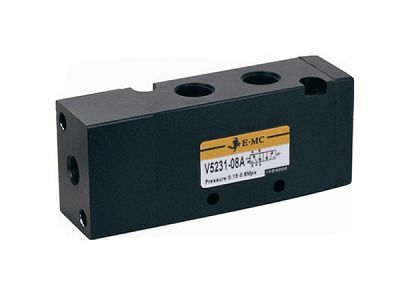 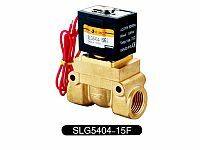 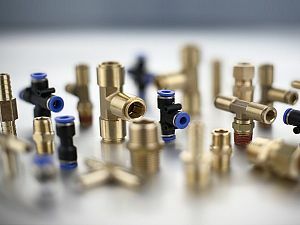 Till now, E.MC provides premium solutions for over 50 industries.